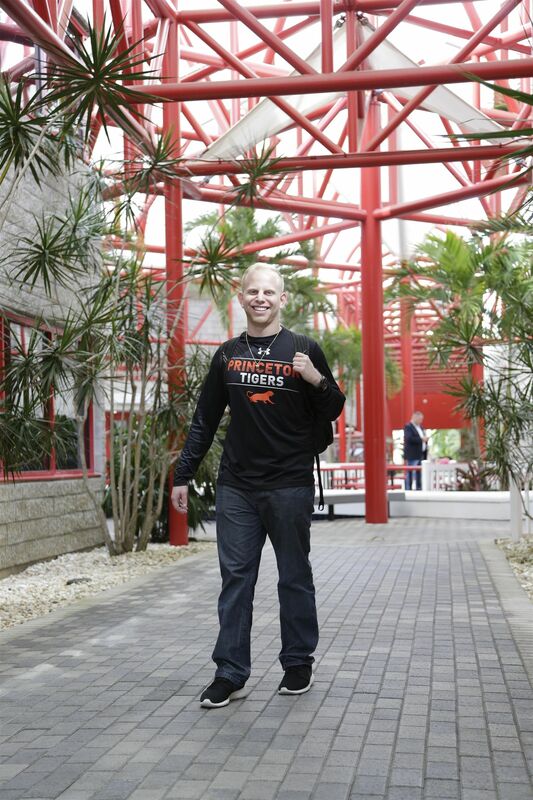 Headed to the Best Colleges, Determined to Make a Better World. An Education of Extraordinary Power and Purpose. 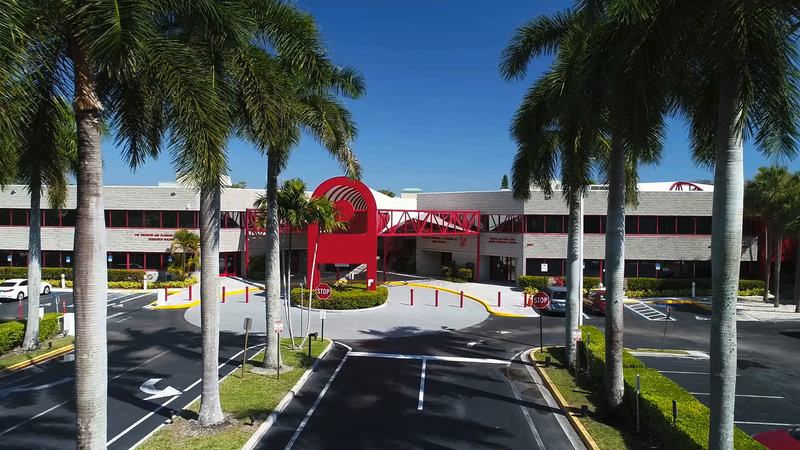 To truly understand what makes Donna Klein Jewish Academy one of the premier Jewish Community Day Schools in the country, you must visit our campus and experience it for yourself. Feel the energy of a community joined in the love of knowledge, the joy of learning and a deep passion for Judaism. Donna Klein Jewish Academy: An Education of Extraordinary Power and Purpose. Studies show that students who attend Jewish Day Schools are prepared to thrive in college and beyond. For students of Donna Klein Jewish Academy, these advantages only begin to tell the story. 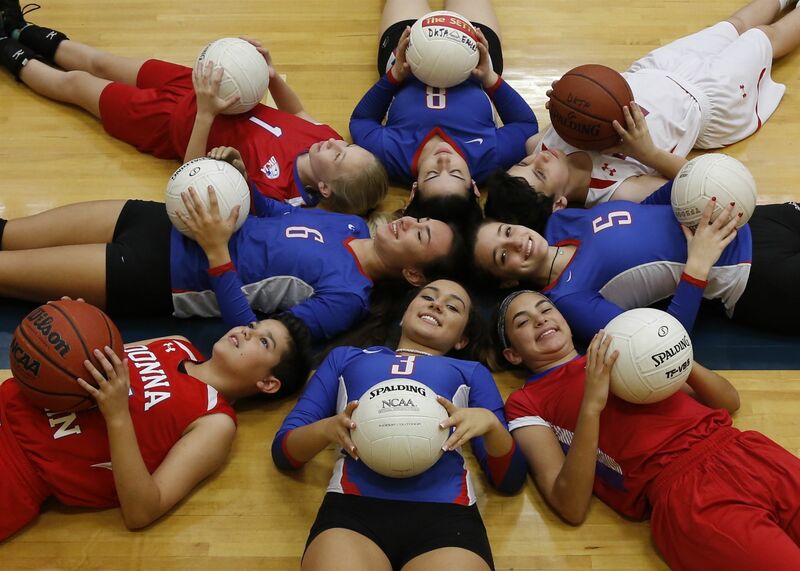 Donna Klein Jewish Academy is a community of commitment, bonded by a love of knowledge and the joy of learning. Here, a dual curriculum of college preparatory academics and Judaic Studies ensures a level of academic rigor and achievement that few other schools can match. 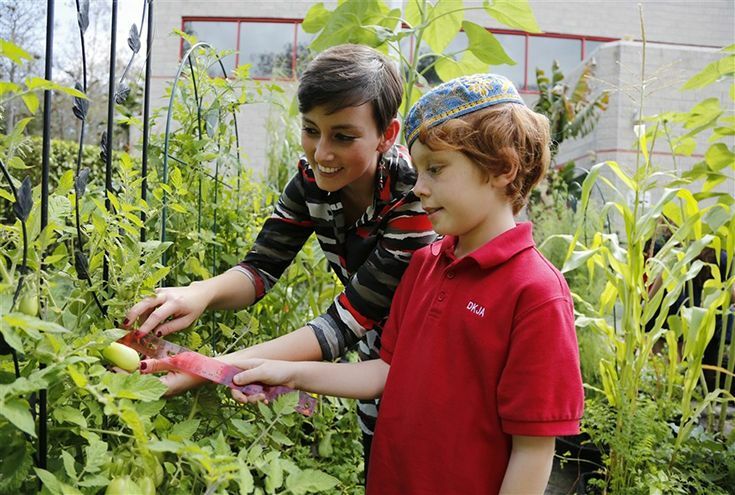 Students explore their passions and develop their talents through the arts, athletics, clubs, community service and through Shomrei HaAdamah, our school garden project. From the time-honored traditions of Judaism and the wisdom of the Torah to the learning of modern Hebrew, the study and practice of what it means to be Jewish begins in Kindergarten and continues through High School graduation. DKJA is a diverse and close-knit community of families across the spectrum of Jewish denominations with a common commitment to their Judaic identity, heritage and values. 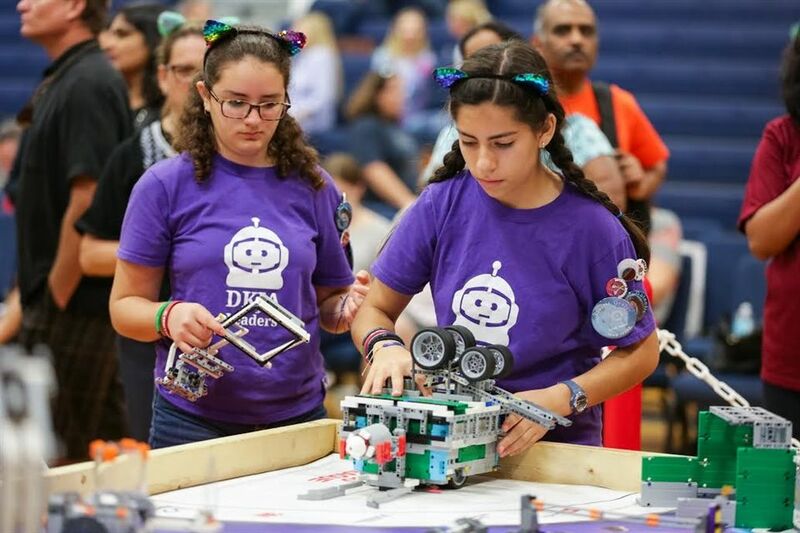 Mazal Tov to Eva Gottesfeld & Rebecca Levy, the DKJA Leaders Robotics Team for winning the First Place Project Research Award at the First Lego League State Invitational Competition.